How do you choose which estate agent to let your property? You have a tremendous choice of agencies and, on the surface, most appear to do more or less the same thing. But there is far more to moving than simply finding a tenant, and it is critical that when the time comes, you choose the right agent for you, your property and your situation. A good starting point is to find an agent who clearly understands the lettings process and who accepts that you are likely to want to let your property with minimal stress and for the most attractive figure the current market will pay within a convenient timescale. Many agents make unrealistic claims and rash promises, so here are some guidelines which we hope will help you choose the right agent to let your home. Tenants overwhelmingly prefer to work with local experts, whom they regard as “in the know”, so choose a well-established local agent, and preferably one that has the backing of a national support network such as the Guild of Professional Estate Agents. Beware! It is well-known that some agents deliberately over-value in order to impress you to secure your instruction, so don’t fall into the trap of simply choosing the agent with the highest valuation. An inflated price results in the right tenants never seeing it, meaning the property will go stale on the market. This often leads to the property falling below its true market value. The issue of correct valuation is paramount. It is critical that you appoint an agent who not only has a track record of successful lets in the area (not just properties on the market) but also has a thorough working knowledge of current market activity, and who can interpret prevailing market trends to your advantage. Many landlords are unaware of the considerable differences between agencies and have no alternative than to decide whom to appoint on the level of commission charged. This is often a huge mistake and is a bit like buying a car purely on price considerations. All cars go from A to B, but the vast price differential is related to issues of quality, reliability, security, performance and the whole experience. The same is true of estate agents. Some agents simply cannot afford to provide a level of service that is either effective, or makes the letting experience hassle-free. For example, they are often the last firms to provide adequate staff training or post-offer support, resulting in missed offers, slower sales and lower prices. Cut-price estate agents usually require a higher turnover of stock in order to survive and they are therefore likely to be less concerned about securing the best price for their clients. The net amount in your pocket is surely more important than the percentage fee charged! Too many agencies only communicate good news! That’s easy! Good agents are in frequent contact with their clients and have the guts to advise you if anything needs to be done to improve your chances of a let. If an agent is not enthusiastic about your property – don’t instruct them. A positive approach to letting your property is essential if tenants are to be inspired into renting your home. Choose an agent that is owned and run by property professionals who are interested in your property, rather than by people who are simply employed to build an empire. Could you get hold of a Director if you needed to? Rochills is personally run by its Directors. The Managing Directors are Marcel and Sarah Roccia and their telephone number is 01932 222120. Open Houses are planned viewing times that, when marketed correctly, often attract large numbers of tenants who might not otherwise have viewed a property. So for maximum exposure, choose an agent who uses the open house method as part of their marketing strategy. Make sure you choose an agent who advertises properties similar to yours in the local press. Chances are that they will already have a large pool of tenants who have enquired about similar homes to yours. However, be wary of the agent who promises to advertise your property every week with a postage stamp size ad! This is simply paying lip-service to you and has very little to do with marketing strategy as it can cheapen your property and lead to over-exposure. Anyone can become an estate agent in this country without any qualifications or minimum service standards! Agents who wish to demonstrate their commitment to consumer protection will be members of the Ombudsman for Estate Agents scheme, which has a rigorous Code of Practice. The Ombudsman is independent and impartial and can listen to any complaints and award binding financial compensation without the expense and hassle of having to go through the courts.The sale of your property is too important to entrust to just anyone. So we recommend you choose an agent who is a member of the Ombudsman scheme. 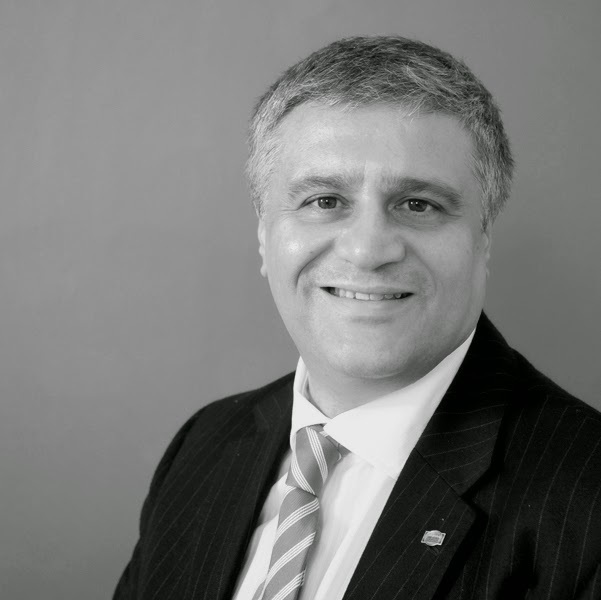 One of the most important aspects to consider is whether your agent is a member of the National Association of Estate Agents, which sets down a stringent code of conduct and provides extensive training for its members. Over 80% of tenants use the internet when looking for a property. So you need to be sure that your property is found and promoted – quickly and easily. An agent might have a great website, and that’s fine, but do they subscribe to the most effective property portals, because this is how tenants are directed to your property when they search using the search engines such as Google, Ask Jeeves, Excite or Yahoo. Four of the UK’s market-leading sites are Rightmove.co.uk, Findaproperty.com, Propertyfinder.com and Primelocation, as well as MoveTo.co.uk and Look4Property.co.uk. Good agents list their clients’ property on one of these, but very few list on all. But if you want maximum coverage leading to more tenants and therefore the chance to achieve the very highest price for your home, then you really should use an agent who subscribes to these major portals. When selecting an agency, establish which areas you would like to live in and ask if the agent covers all of these? It may also be important to consider where the agency’s offices are located so you can get to them easily in the event of any difficulties. 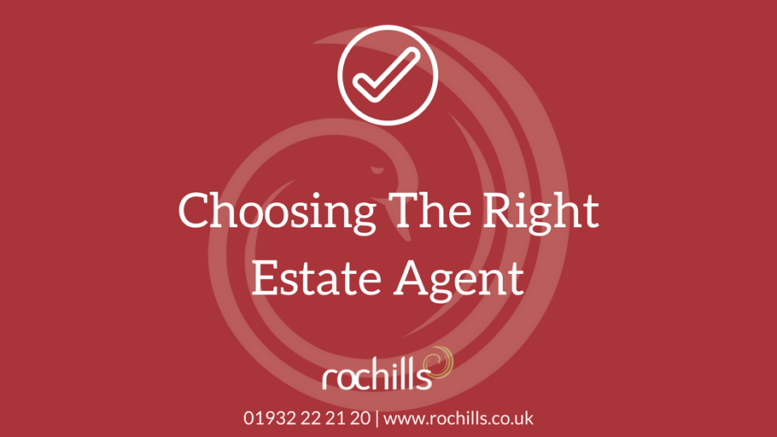 Ask friends, relatives and colleagues to let you know which agent has offered them the best service. Recommendations are always an effective way of finding a good agent. Ultimately, you are best served by choosing a locally based agent who holds values similar to your own. One who has time to listen; one who understands your needs and concerns; one who can offer real, straight-talking advice; one who takes pride in his/her integrity, combined with a passion for results. Needless to say, Rochills not only fulfils, but also goes beyond many of the recommendations outlined here. You owe it to yourself to make the right choice. So when the time comes to sell, choose wisely. Choose Rochills. To keep up to date with the local property market or to share your questions, join the Walton Property Community Group on Facebook.